This amazing wallpaper gives you pleasant experience of watching live nature. 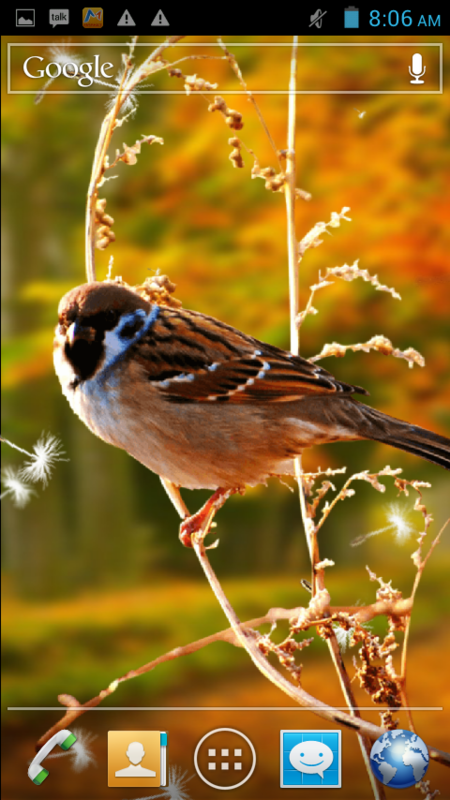 You can see awesome dandelions falling on your mobile screen make your mobile gorgious. 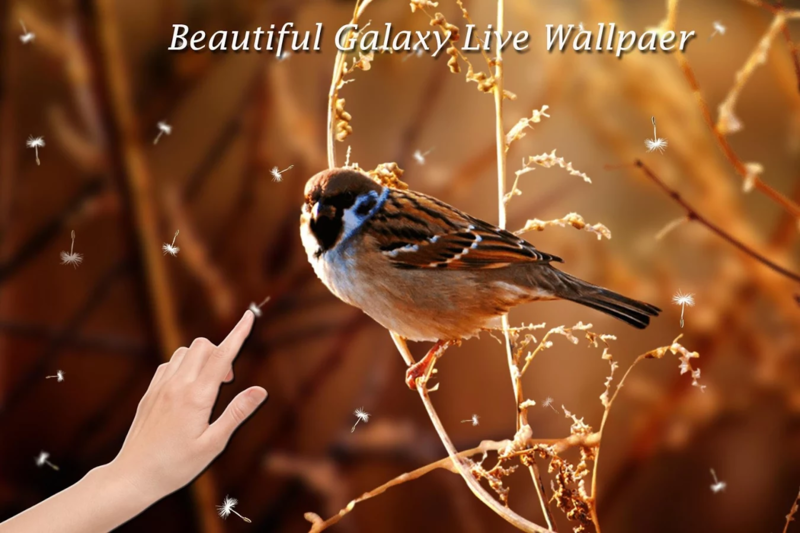 Beautiful nature backgrounds makes this live wallpaper Wonderful. – Select your best-loved background from various HD wallpaper backgrounds. – Control the falling speed of dandelions. – Control the amount of falling dandelions. 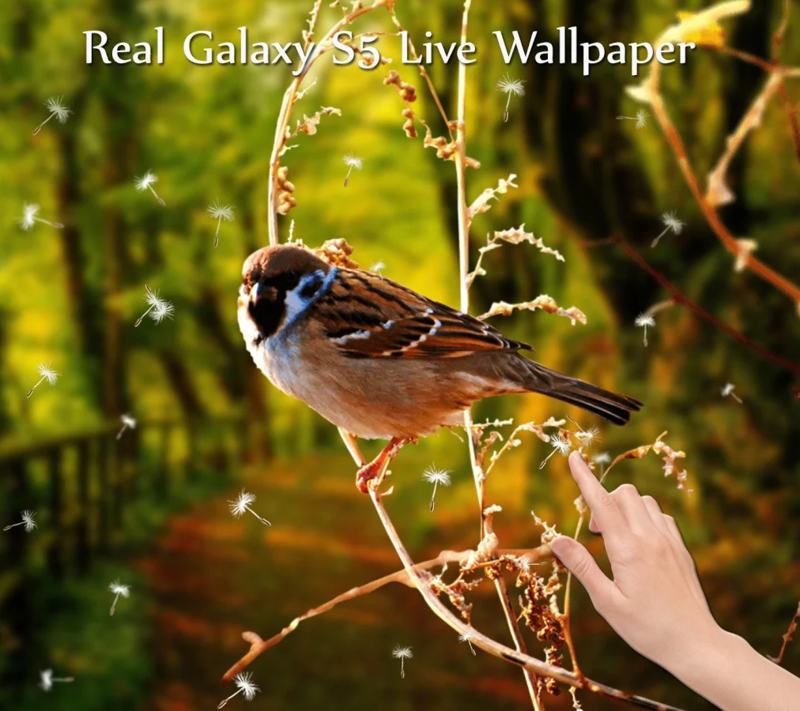 Instal this app: -> Go to Home -> Menu -> Wallpapers -> Live Wallpapers -> Select “Galaxy S5 Live Wallpaper”. Make your android mobile stunning with this incredible wallpaper. This free wallpaper is outstanding. and micromax canvas 4. Please contact us if your device is not supported. This is the best live wallpaper 2014. Please rate us, which motivates us to create more free wallpapers. Galaxy S5 is a trademark of Samsung. This app is not affiliated with or endorsed by Samsung.